Pain, inflexibility, and imbalance can be a big distraction from life. Feeling just a little “off” can throw off your whole day, and if that feeling continues for a long time, it can affect your entire quality of life. 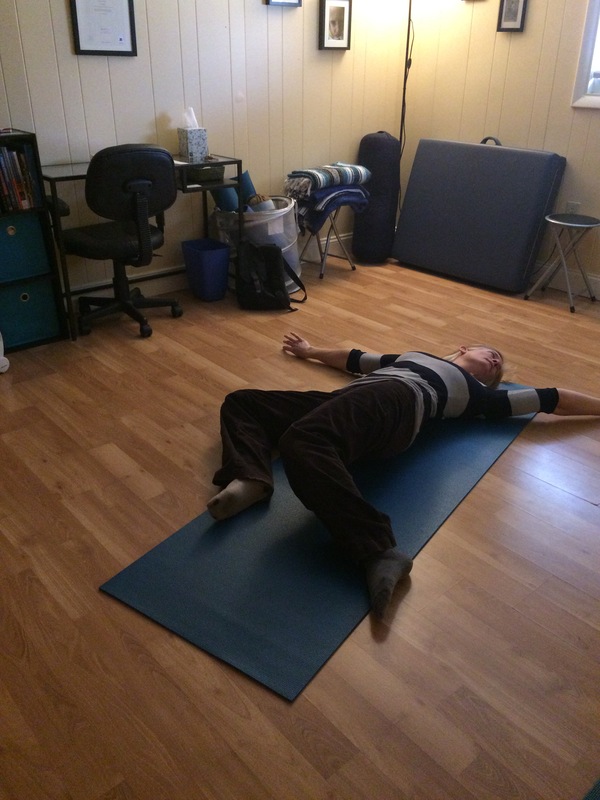 A practice in Somatic Movement can help you to reset and feel back “on” so you can live the way you’ve always imagined, without the distraction of chronic pain and imbalances. My vision is to help you get out of pain and gain more freedom of movement, so that you’ll have the energy, time, and desire to LIVE BIG, free from distraction. Awareness brings empowerment, and I want to help you empower yourself to have the life you want. 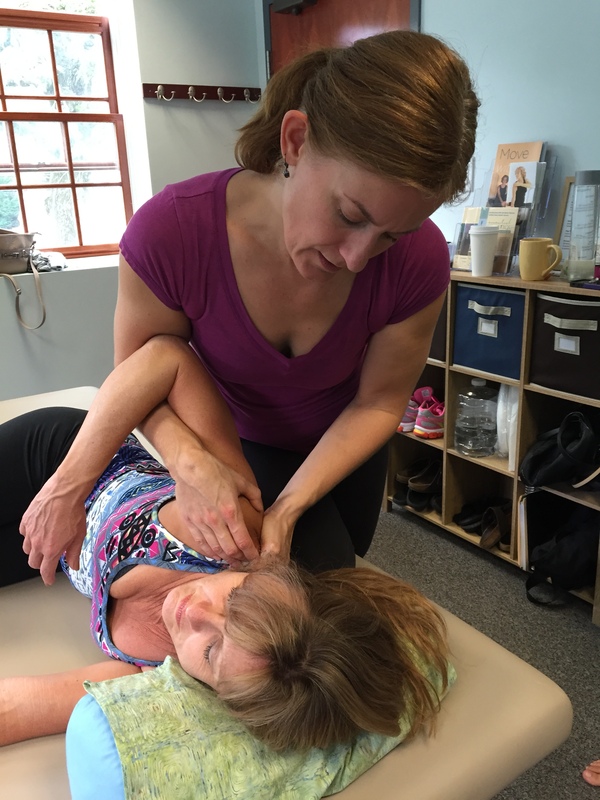 Day Somatics seeks to educate you on habituated muscular patterns that may be causing you pain, imbalance, or any impediment to the quality of your life, and then help you learn how to release into freedom of movement. Learn more about Somatic Movement Education, Thomas Hanna, and me. Contact me to schedule sessions or sign up for a class.